Shri Mahadev is an Indian Actor, who is working in Kannada film and television industry. He was born on 8th September in Bangalore, Karnataka. 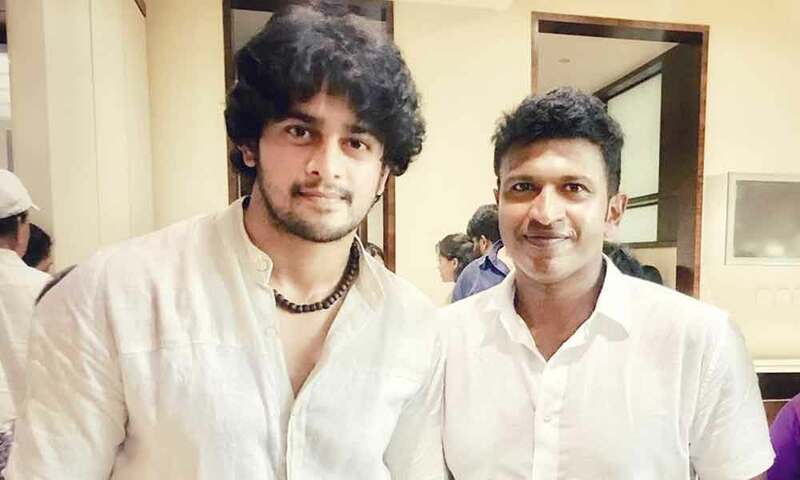 Shree made his acting debut in the Kannada television serial “Chitte Hejje” along with Nethra, directed by Vinu Balanja and produced by Venkat Phani. He also acted with well-known actresses like Sangeetha Bhatt, Pratyush Banerjee, Rachita Ram, Mounika Devi and Sri Latha. 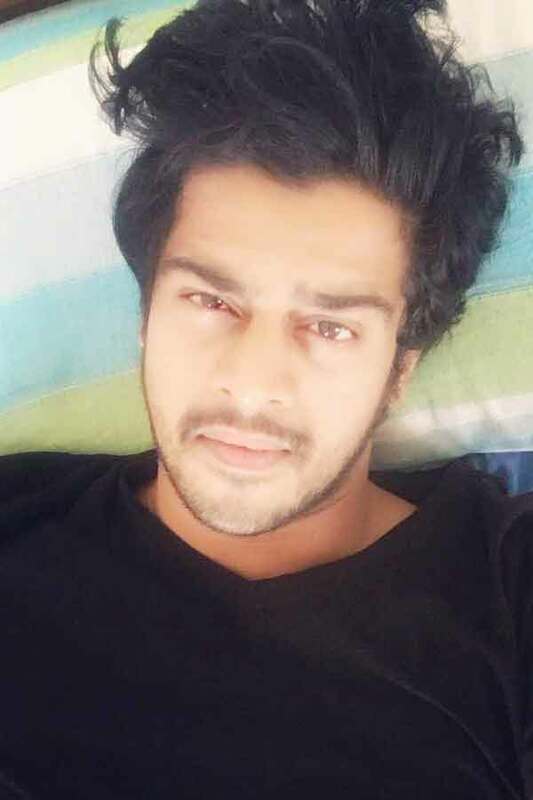 He has appeared in some well-known television serials such as Neeli and Shrirasthu Shubhamasthu. His performances in many films were lauded especially in “Eradane Sala” which was one of the Best films of the year 2017. Shri Mahadev as Vijay role in Avalum Naanum serial. Chitte Hejje, Neeli, Shrirasthu Shubhamasthu, Avalum Naanum. Eradane Sala, Rishabhapriya (short film).